With so many long weekends in the coming new year, it is only imperative that we must have our bucket list, for the year, ready beforehand. Although it may be daunting a task to decide upon the places to visit, it is very much doable. To make your task a tad easy, we present to you a list of budget-friendly destinations, both home and away. Find out the one you like the most so that you can start mentally preparing for a couple of wonderful trips this year. There is always an unmissable unanimity within a group, to meet the question of 'Goa' with a positive affirmation. 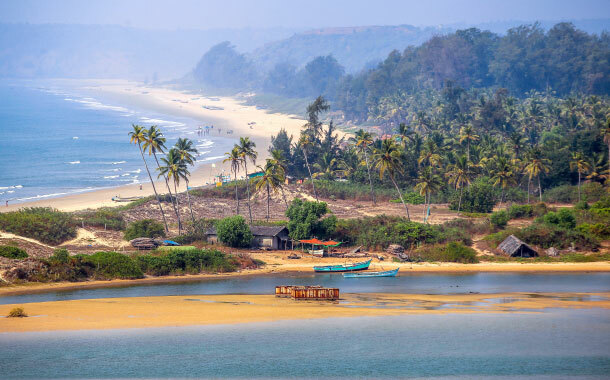 Everybody loves Goa and its exquisite beauty corroborates the predominant interest. Goa also perhaps has emerged as a popular destination in that it is one of the least expensive places to be in. From food and lodging to sightseeing and partying in Goa, you can have everything without digging deep into your pocket. 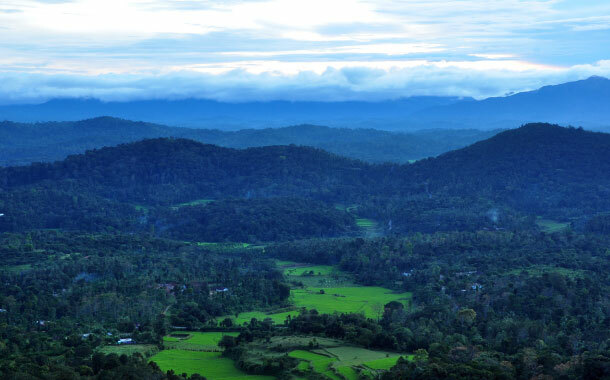 Coorg is a place that will appeal to the aesthetics of both the young and the old or the inchoate and the sophisticated. Hence, if you have been lately, mulling over having the long-awaited family trip, but somehow have got the cold feet due to money constraints, Coorg will comfortably dovetail to your interests! It is a budget-friendly place for you to consider. You can stay close to nature and yet pay little for such an invaluable experience. Rajasthan unfailingly takes one of the top positions on our bucket lists, isn’t it? But most of us shelve the idea inasmuch as it can be atrociously expensive. 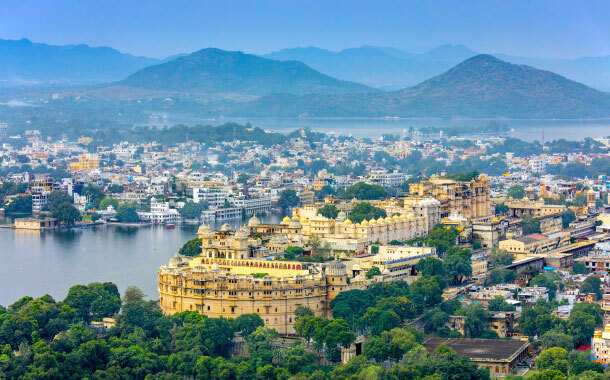 But a trip to Udaipur, perhaps you did not know, could be very much within your budget. Agra attracts travellers from all over the world. 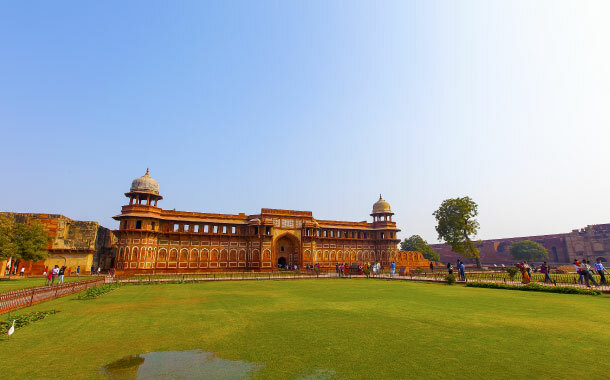 And if you have been meaning to go to Agra but have not been able to reconcile the idea with the reality of a pocket-friendly budget, you will be surprised to learn that you were never in the know. You can stay in hostels, eat scrumptious food without costing heavily and travel in public transport. It really never cost the earth to see the Taj Mahal! 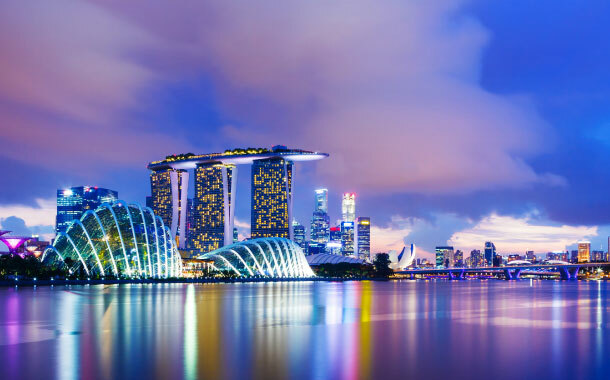 Have you been toying with the idea to take along your family on their first international trip? Well, why do you not deem Malaysia! Many reasons aside from the fact of geographic proximity makes this country very much possible for such kind of a trip. 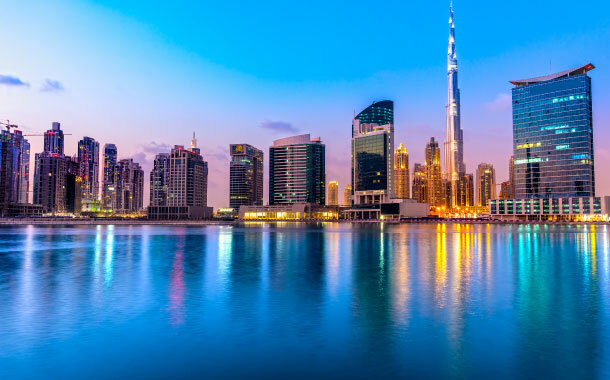 Dubai is one of the most fascinating cities in the world. This can come across as a surprise, but Dubai is actually quite a pocket-friendly destination. Booking a flight any time of the year, for Dubai, is never a concern. Here you will come across several opportunities to enjoy yourself. 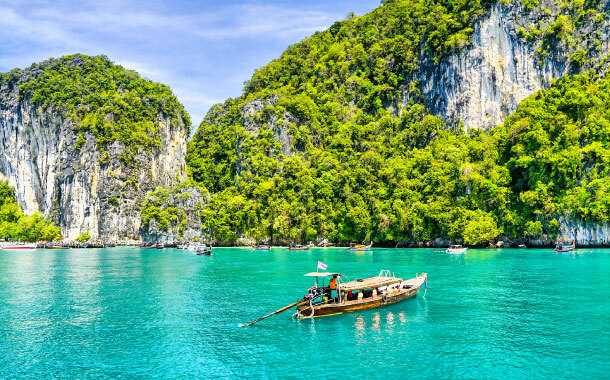 Thailand has, not without a reason, emerged as one of the popular destinations the world over. 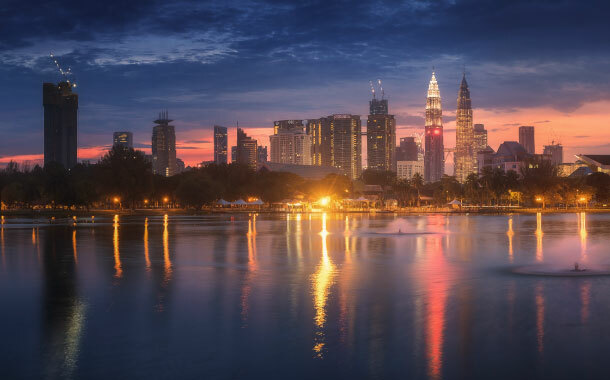 It is also one of the least expensive international destinations. And when it comes to Thailand, transport and food can be quite affordable and so can be lodging. In fact even shopping here is such a joy! 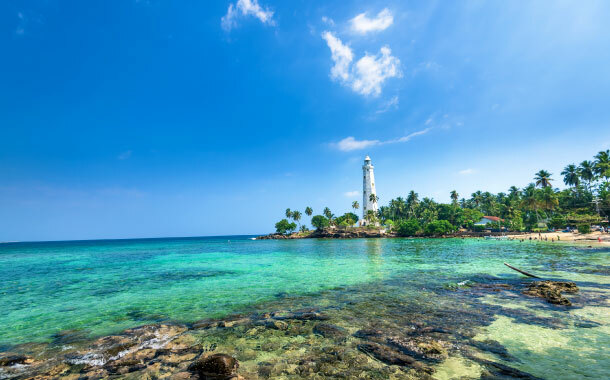 If Sri Lanka has been on your bucket list for a while, you will be glad to know that this is also one of the affordable destination options for you. Get ready to enjoy the green serenity that surrounds the clean beaches, which makes Sri Lanka one of the favourite destinations for many.